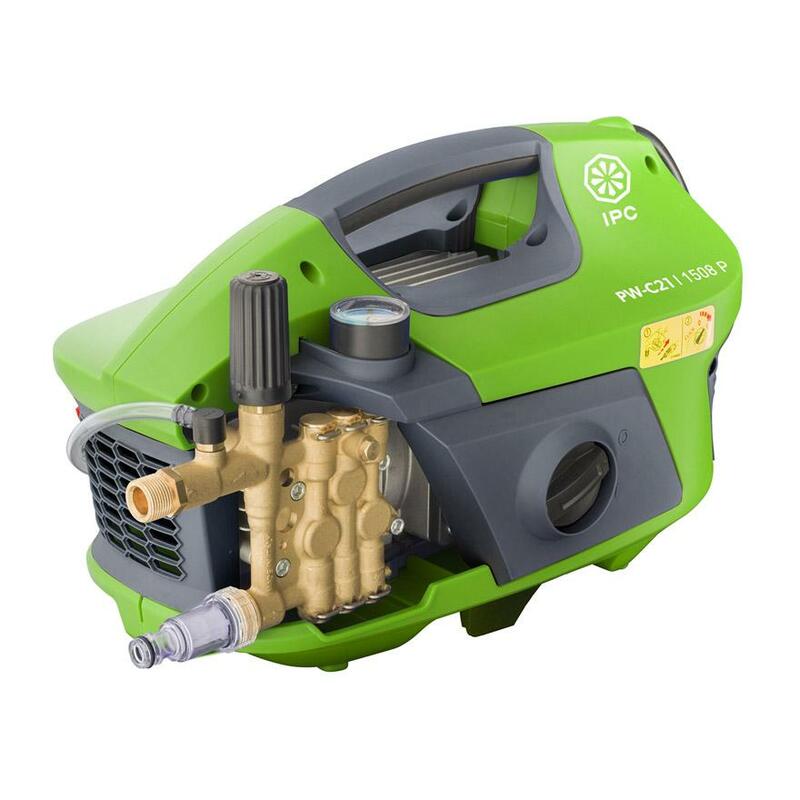 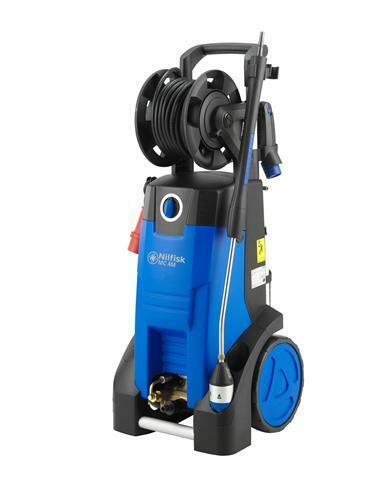 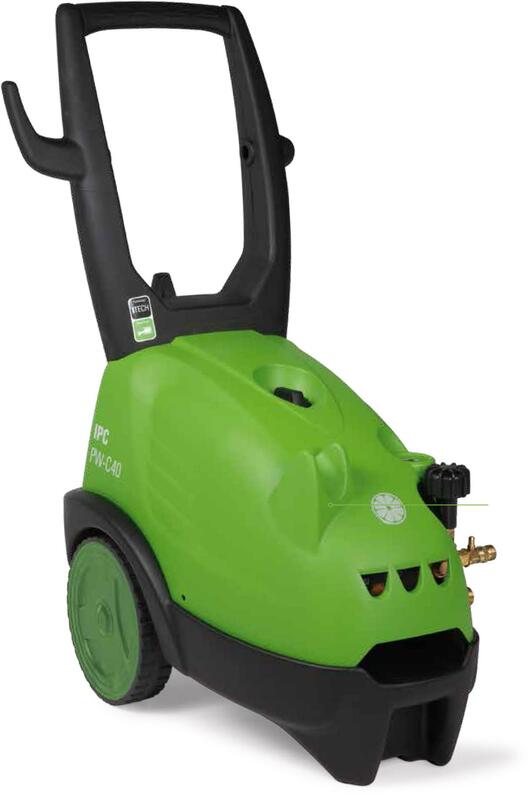 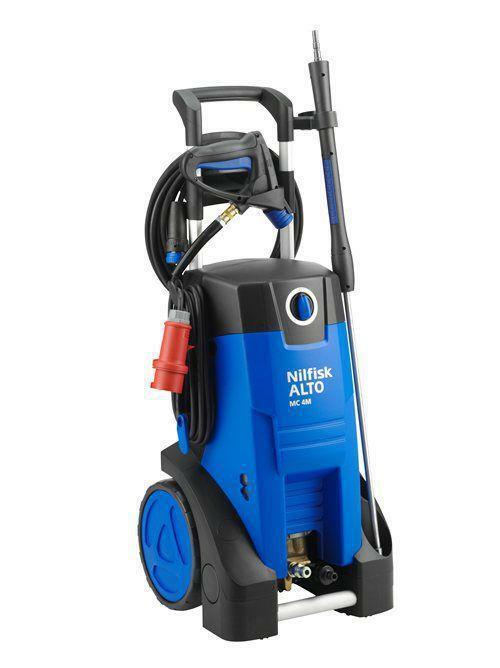 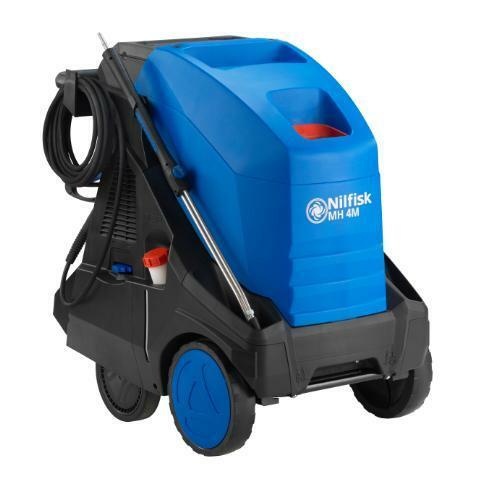 TX Cold Mobile Pressure Washer high manufacture quality and reliability. 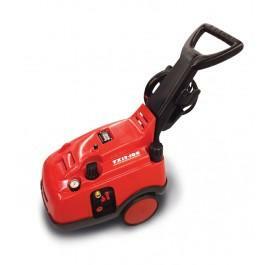 Perfect for farmers, car valetors and commercial applications. 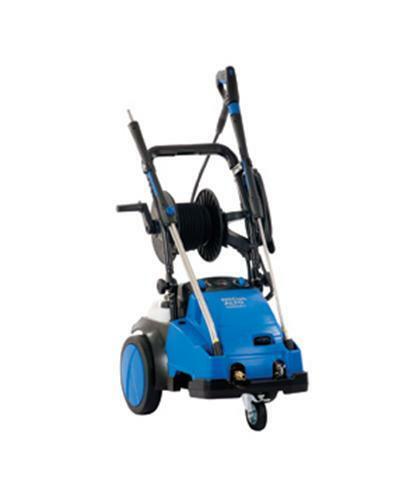 Compact design, low weight for optimum maneuverability.